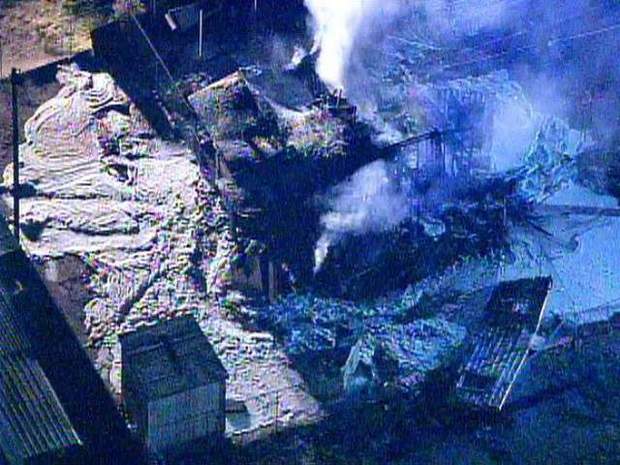 The evening of October 16, 2013, a young Peoria couple experienced a tragic, devastating accident that destroyed their home and all of their personal belongings. They sustained 2nd and 3rd degree burns over 50% of their bodies and have gone through a lengthy hospital stay. Their recovery process has been long and they still have a ways to go, but they are working toward it with ground breaking skin grafts, multiple surgeries, positive attitudes, and help from their family and friends, as well as the community. A "house warming" ceremony took place on for May 23, 2015, where we had the opportunity to thank donors for an overwhelming show of generosity. Not only did the community come out to show their support, we were honored to host members of Peoria's City Council, including Mayor Cathy Carlat, Vice Mayor Jon Edwards, and Councilmembers Vicki Hunt, Carlo Leone, Michael Finn, and Bridget Binsbacher. Also in attendance were multiple news organizations, providing coverage (Channel 3, Channel 5, Channel 10, Channel 15, the Peoria Times and Glendale-Peoria Today). We even had a surprise guest... Arizona Coyotes "Howler"!!!! Visit our image gallery page to see pictures!!! Currently, this charity is not accepting cash/check donations, although gift cards are acceptable. However, if you would like to contribute monetarily, the couple’s families are accepting assistance from the community to help pay for damages and medical expenses. To do so, please fill out the form below. Thank you, in advance, for choosing to donate to this worthy cause and a HUGE thank you to those who have already donated. Tiara Del Rio, 21, and her boyfriend were seriously burned when a Peoria home exploded. Now she's finally made it out of the hospital, through rehab and returns home. 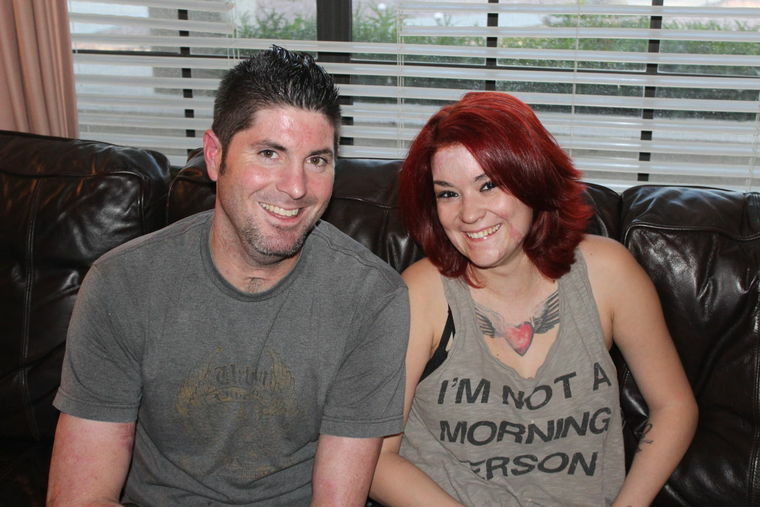 Beau Zimbro and his girlfriend, Tiara Del Rio, were seriously burned when the Peoria home they were inside exploded. Zimbro has spent 108 days recovering in the hospital, most of which he was unconscious for. Del Rio was released from the hospital two weeks ago. Thank you to all who Donated!! Offers to donate, or a request for a 501(c)(3) letter? Please fill out the form below.